Authors@Google: Chris Anderson « Adafruit Industries – Makers, hackers, artists, designers and engineers! [email protected]: Chris Anderson via Beyond the Beyond. 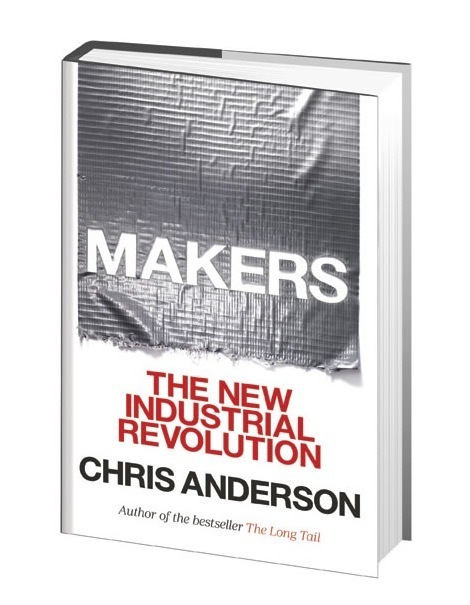 Makers: The New Industrial Revolution by Chris Anderson [HARDCOVER].